This plow is tough enough to wear the BOSS Snowplow name and versatile enough to handle personal jobs around the house. 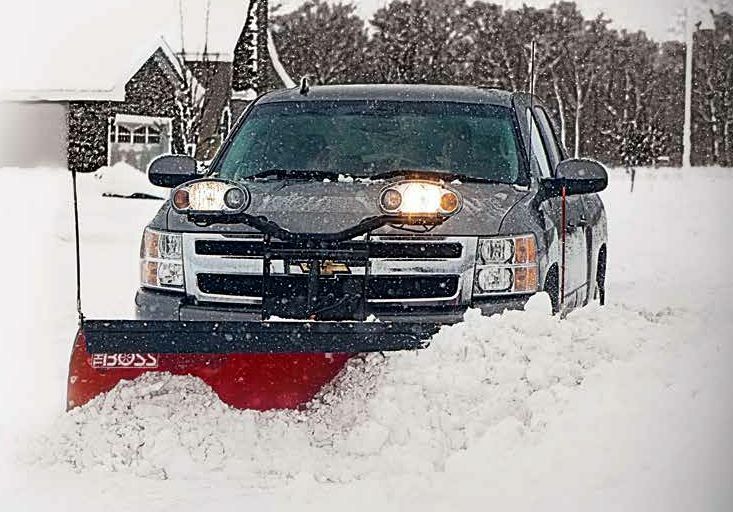 The 7’0” BOSS Sport-Duty Plow is perfect for down-sized 4x4s and SUVs, while the 7’x6” Sport-Duty is perfect for full-size half-ton trucks. THE BOSS has the plow for your pick-up!